Through interdisciplinary, new media and traditional art-making processes, Nicholas Sagan’s work explores the connections, parallels and paradoxes that exist between art, science, technology and culture. Some of his more recent experiments deal specifically with installation and performance as mediums through which scientific imagery and data archives can be accessed and aesthetically interpreted. 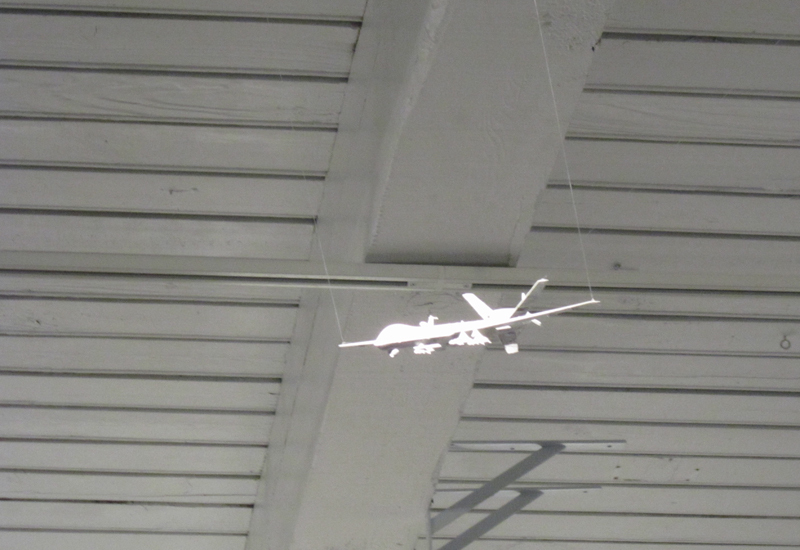 Recent threads of inquiry explore the public perception of surveillance in conjunction with the modern theater of war within the context of the airshow. He has exhibited throughout Chicago, Minneapolis/St Paul and currently teaches at the School of the Art Institute of Chicago and Columbia College Chicago.